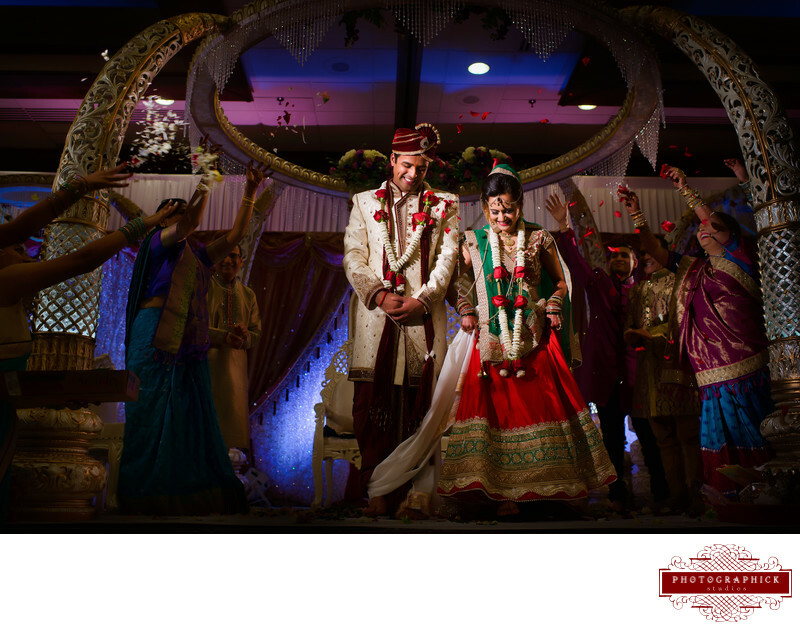 When it comes to Wedding photography and cinematography quality is one of the most important factors to our clients. Fifty years from now; the stories they tell their children and grandchildren about their family and friends usually come from their wedding day and revolve around their wedding photographs and films. Our clients value beautiful wedding photographs and wedding films that they can look back on many years from now; they understand that their memories are an investment. Once the cake is eaten, the dress put away and the flowers cleaned up the only memory they will have are their wedding albums and wedding films.It is also the only wedding investment that will increase in value and importance over time. Our studio works hand in hand with our couples to ensure they have a stress free and enjoyable experience where their personalities and values shine through.This includes one of a kind story driven wedding films that get to the essence of our couples and their love plus unique and one of a kind wedding photographs that allow our clients to look their best. The initial step is to contact our studio to set up an in-person or skype consult where we will learn more about the two of you as a couple, learn all about your wedding, discuss the details of your day and simply connect. You spend more time with your wedding photographers and cinematographers on the wedding day than any other vendor so we want to ensure we connect and enjoy each other’s company in addition to creating great photographs and films. Following our consult, we will send over a customized quote the reflects the best packages based on your needs and what we discussed throughout the consultation. A completed contract and a 50% retainer is required to book our services; once received you have officially joined the Photographick Family. Most of our collections include unlimited wedding day photography and cinematography coverage in addition to an engagement session. 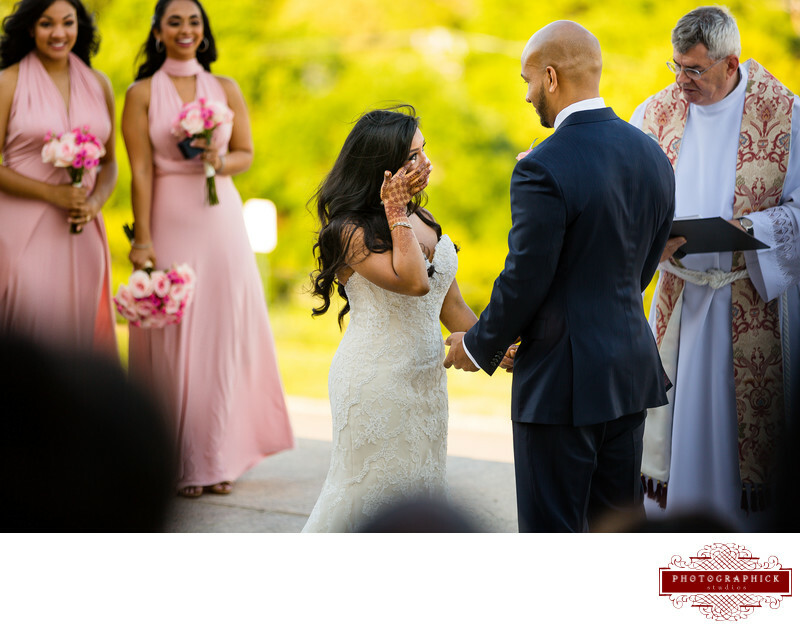 We believe that unlimited wedding day coverage is paramount for our couples simply because your wedding day memories from the getting ready though the end of the night need to be captured and preserved. Eight or Fourteen hours simply can't do your wedding justice. When you are limited to a specific number of hours there are compromises that need to be made; whether it’s during the couples’ portraits, the family portraits, the getting ready or the reception. 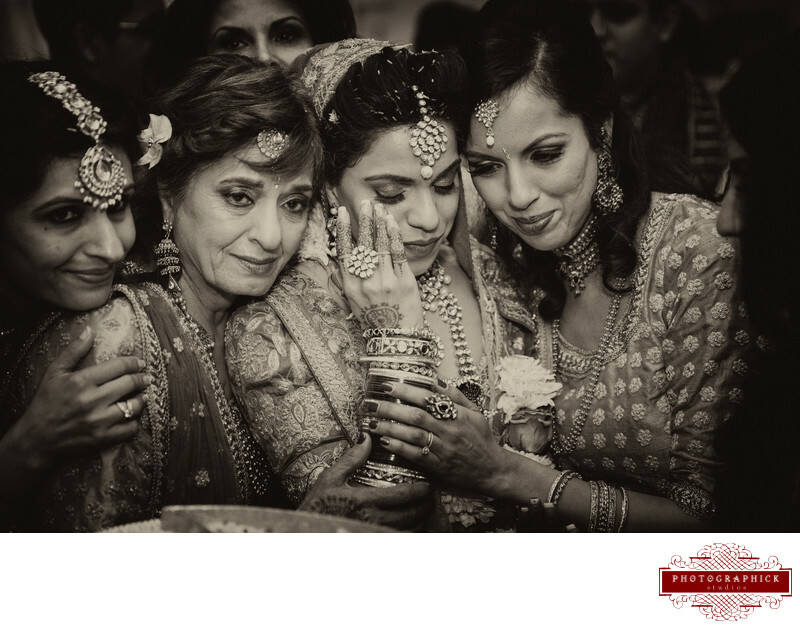 We think the wedding day as a whole is important and we want to be there to document it all from your mom getting emotional the first time she sees you in your wedding lengha to your fiancé only having eyes for you on the dance floor. The day you have been planning for since you were a little girl is important enough to cover from beginning to end. We also love capturing engagement sessions of all of our clients so that we can assist you in creating Save The Date Cards, Guest Signature Books, Wall Art for your home and even artwork to display during the wedding and reception. The engagement session is a great way for us to get to know the two of you, how you look best together, what makes you both excited and just some alone time to enjoy in front of the camera. You'll be dressed to the nines with flawless makeup for your engagement session so make sure you have a fun date planned for after the shoot and we will make sure we have some stunning images of the two of you! About two months before we wedding date we will send out a detailed questionnaire that will help us with the logistics of the day in a stress freeway while accounting for time to ensure you have beautiful couples, family and bridal party portraits. If you are not working with a planner we would be happy to assist you in creating a wedding timeline or we will simply connect with your wedding planner to ensure we have all the details we need. 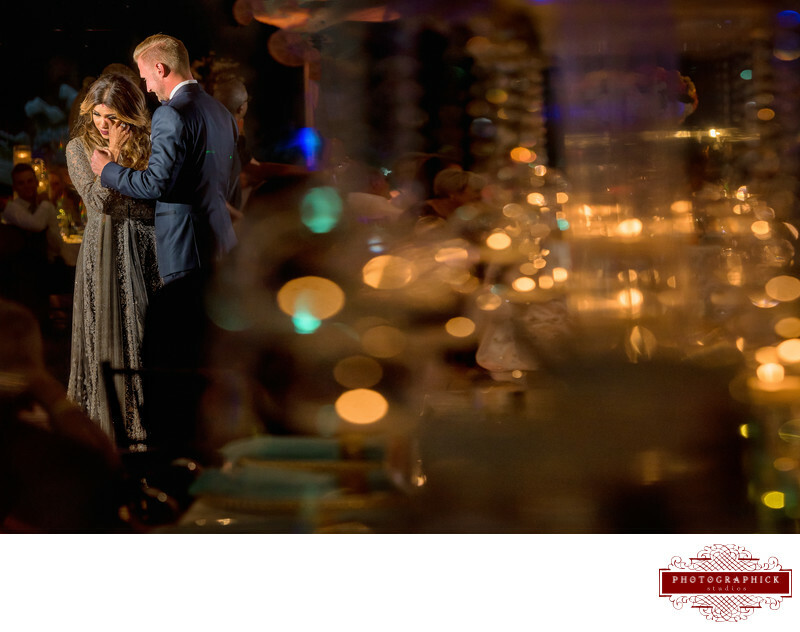 On the day of your wedding our team will come fully prepared; with any and all lighting, audio and backup equipment to ensure that our team is ready for anything. 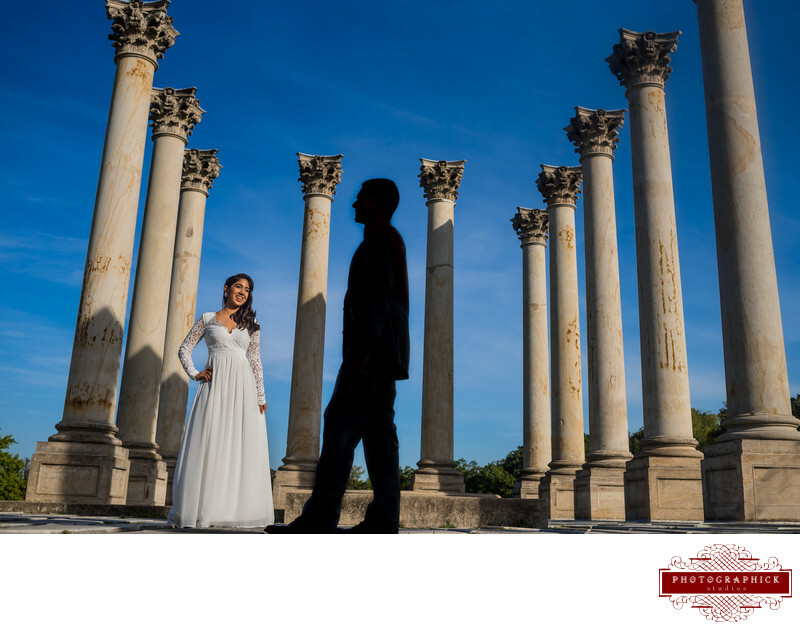 We will offer our expertise in terms of locations for the couples’ portraits, family portraits, getting ready, etc. 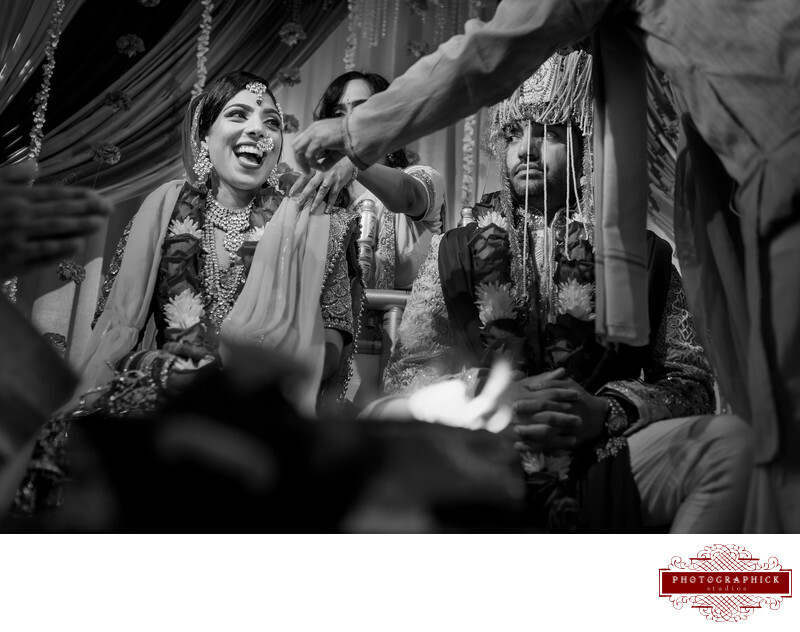 We will capture the moments and interactions; the emotion and elation of the day and our team will work vigorously to capture it all. 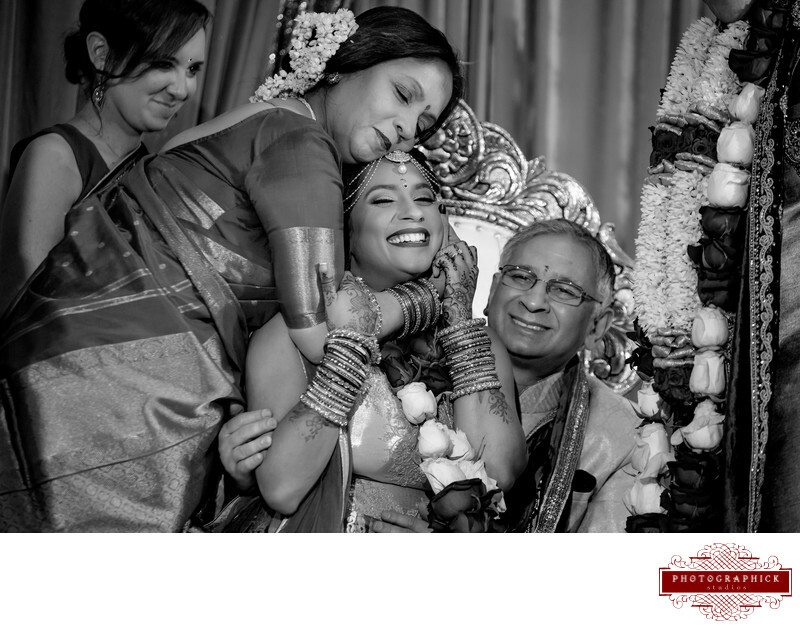 Your wedding is a day when two families become one; a responsibility we do not take lightly and want to ensure it captured flawlessly. After the wedding our team will back up all your photographs and films and begin the process of bringing your day to life by editing all of your wedding photographs and creating fully edited wedding films. 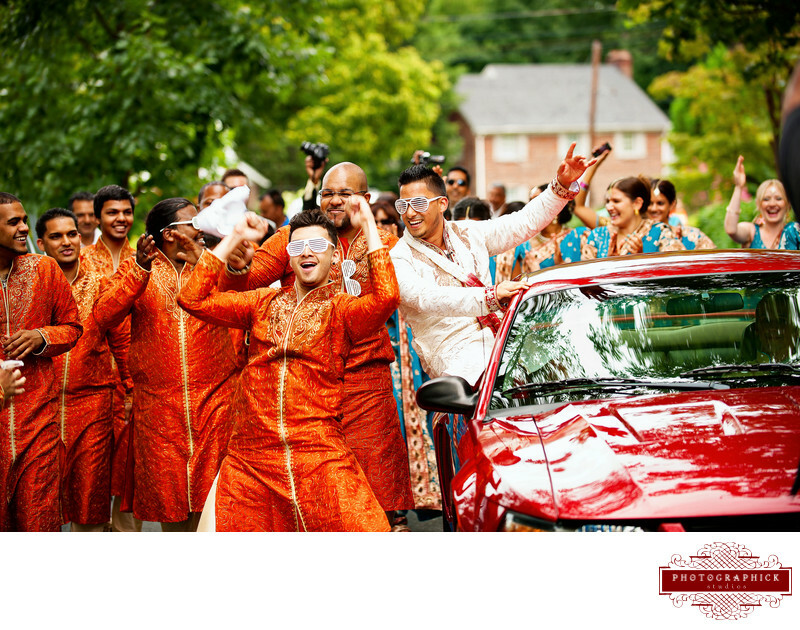 Premiere where will release your wedding photographs, assist you in creating wall art and finalize your wedding albums. 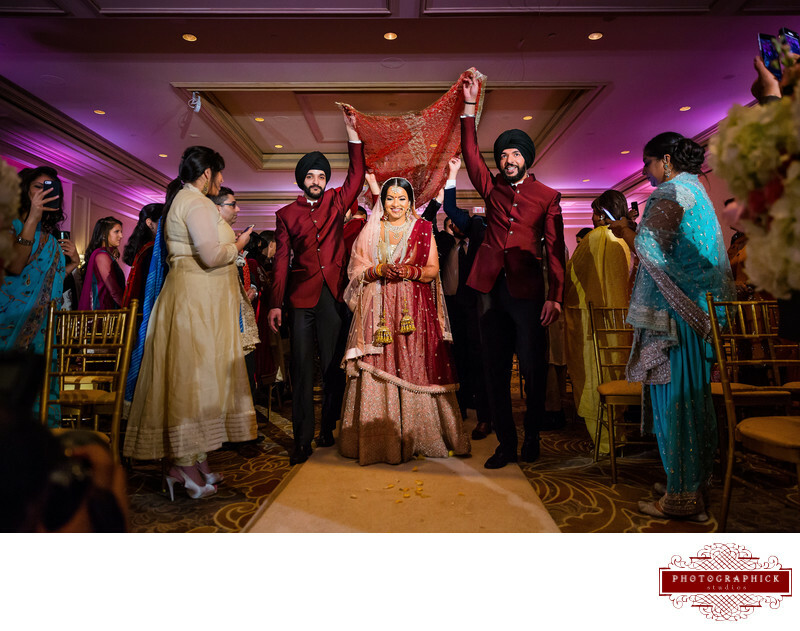 After the premiere we will send you links to the online gallery for your wedding photographs and wedding films that can be shared with family and friends and hosted online for a minimum of one year. If this is the type of experience that will elevate your wedding to the next level and allow you to enjoy your wedding weekend that much more please do not hesitate to reach out and contact us. We look forward to speaking to you soon.